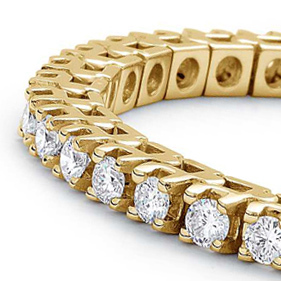 Bentley Diamond offers the best payout for your gold jewelry and items in Monmouth and Ocean county, New Jersey. We are an established and reputable jewelry store operating on the Jersey Shore for over 35 years. 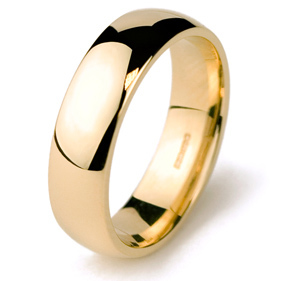 We are able to offer top value for your items, unlike other Gold Buyers, because buying is only a small facet of our business. Dealing with a local expert like Bentley Diamond is ideal and convenient, getting an immediate quote and payment without the hassle of a long trip or mailing your valuables waiting for a valuation. 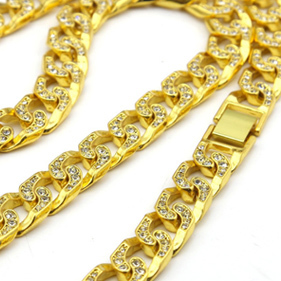 We buy all manners of gold, ranging from all types of jewelry, coins, school rings, watches, cuff links, bars/ignots, dental gold, pins, pens and anything made of or containing gold. Bring in your broken and unwanted jewelry from twisted necklaces, broken chains and bracelets and outdated rings! Regardless of the condition, we will buy it all. 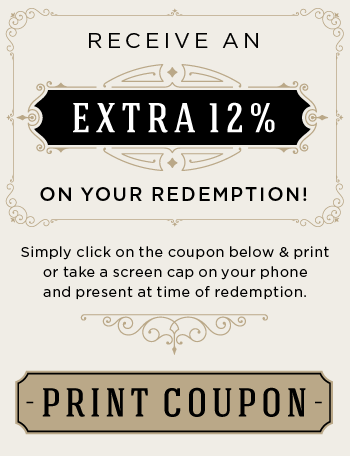 Come in and sit down with one of our Gold Specialists today! All transactions are confidential and hassle free. You want to SELL GOLD, we want to BUY GOLD. We offer immediate payment at top dollar and all offers and transactions are confidential. What are you waiting for? All transactions are confidential. 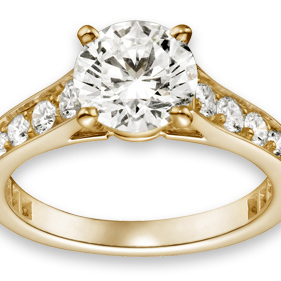 Prices depend on the amount of gold and the quality of the diamond for sale. Due to the constant change in the gold market, prices are subject to change. We Also Buy Diamonds, Watches & Coins! 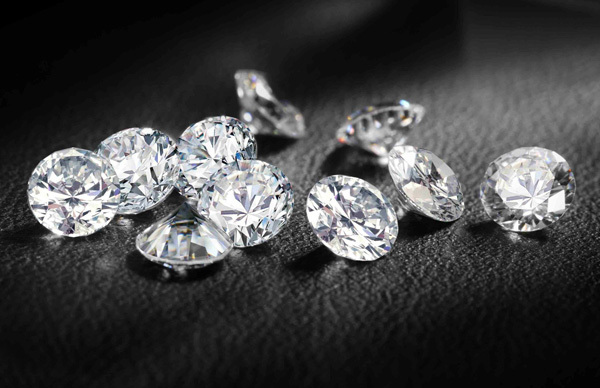 We buy all sizes, cuts, colors and clarities of Diamonds! 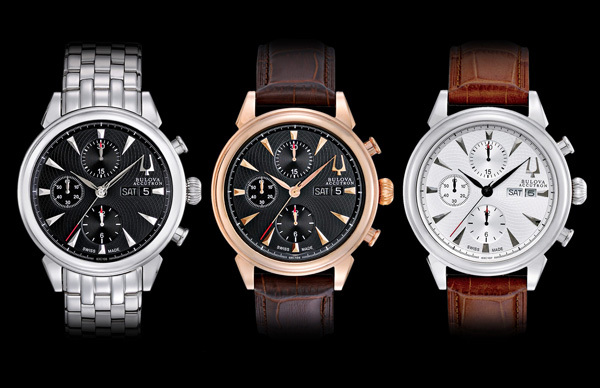 We buy all types and brands of luxury and designer watches. 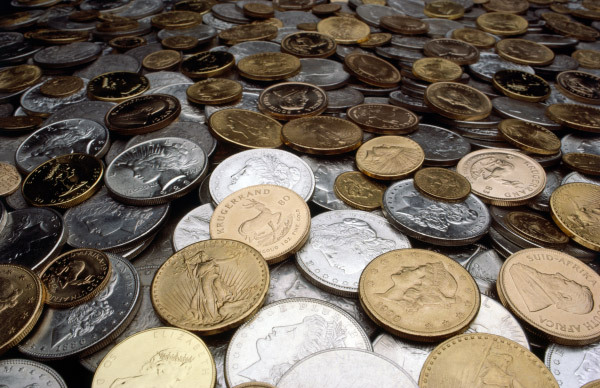 We buy all manner of coins, and coin collections.